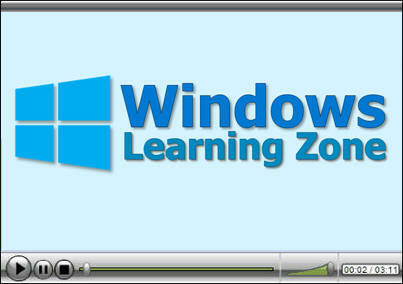 If you're looking for Windows training, you're in the right place. 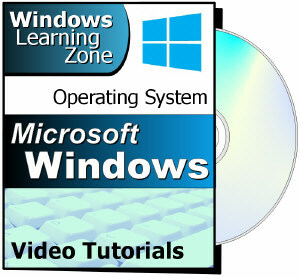 We have Windows Tutorials for everyone. Click on the video to the right for a free sample lesson. 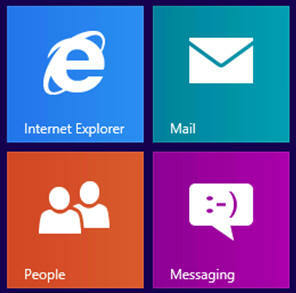 You can get more sample lessons by choosing a version of Windows, above. We have many more free video tutorials available online. You can find more them in our Tips & Tricks section. For a detailed outline of the topics covered in each class, select a version, above, or be sure to review our complete topic index. 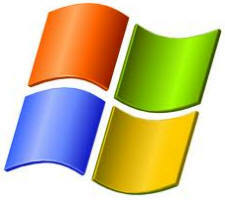 We have a Windows Forum where students, such as yourself, can post questions and comments and receive help from our instructor and other students as well. Plus each lesson has an interactive student message board attached to it - so you can ask questions about specific lessons, and read comments from other students.